Online Biography - provides Biography of the Successful people. Biography contains the Lifestyle, childhood, young age, achievement of every successful people. Aamir Khan is an Indian actor, film producer, television hoster. He has to spend more than 30 years of career in the film industry. He has the most popular actor in the Indian film industry. He is the most popular in India and China. Newsweek designated them "The biggest movies star" in the world. He has also had a good personality. He hosted a television show name as Satyamev jayate. This television has the most popular television show in the television industry. It will give the real information about a social issue just like Ragging, medicine, study, love marriage, alcohol, food but some political issue the show has stooped. He was born on 14th March 1965in Mumbai. His father name has Tahir Hussain. He was a film producer and his mother name is Zeenat Hussain. He is several relatives are in the film industry. 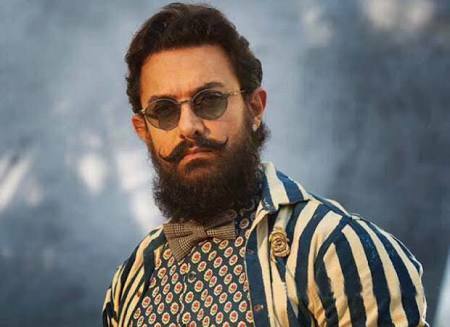 Nasir Hussain has the well-known film director and producer has a paternal uncle of Aamir Khan. His actor career starts on two minor roles at the age of right. He has also a good player of tennis. He has also state level champion of tennis. 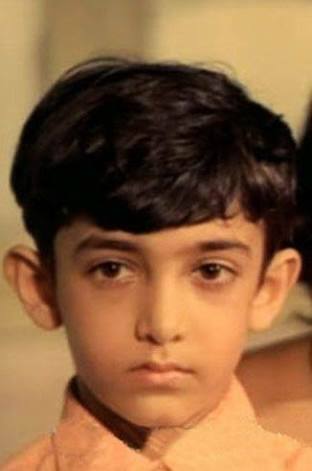 Aamir Khan first appears on movies screen in 1973. He is first film name, Yaddonki Bharat producer Nasir Hussain. He starts his full-time career acting on the film Qaymat se Qaymat tak in 1998. He is acting very good. He has given more than 100% in acting. 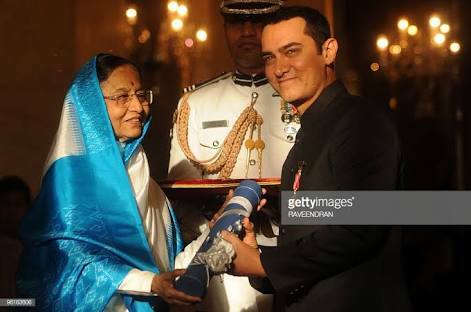 He has acted in some of the beautiful movies just like Dil, Sarfarosh, Rang de Basanti, Mela, Tare Zameen Par, Dangal, secret superstar, Gajani, 3-idiot, pk, Lagaan etc..
Aamir Khan has won 9 film fare awards, out of 32 nominations. His 3 film was nominated for Oscar, Lagaan, Mehboob khans mother India, Mira Nains Salaam Bombay. Also, India has sent some film for Oscar just like Pipli lives, Dhobi that, Lagaan. 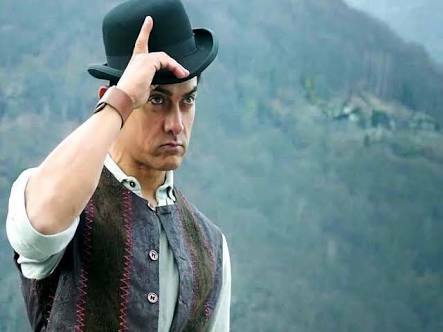 Upcoming film of Aamir Khan has Thag of Hindustan. He has won Padma Shri in 2003. He has won Padma Bhushan in 2010.